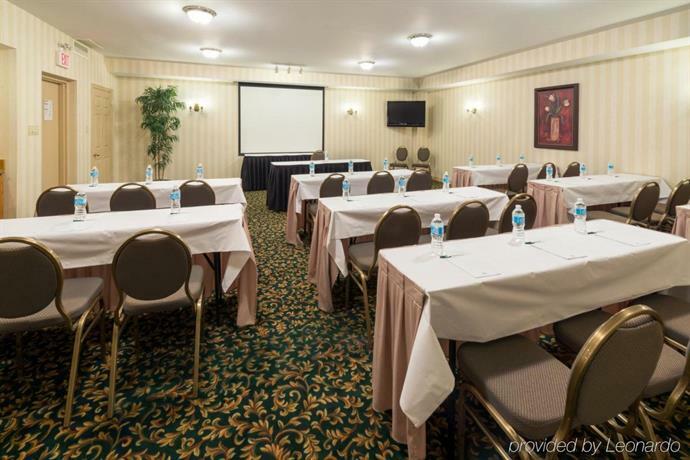 This hotel is located just off Hwy 403, a 6-minute drive from a cluster of restaurants and a theatre at the Oakville Entertainment Centrum. Downtown Toronto is about a 30-minute drive away. 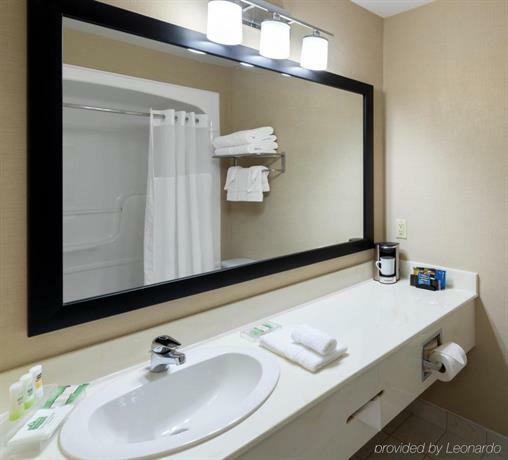 This hotel is ideal for guests with cars that are seeking a hotel outside of the noisier downtown Toronto core, with good highway access and reasonable room rates. The smoke-free and pet-free hotel has 71 rooms over 2 floors with no elevator. 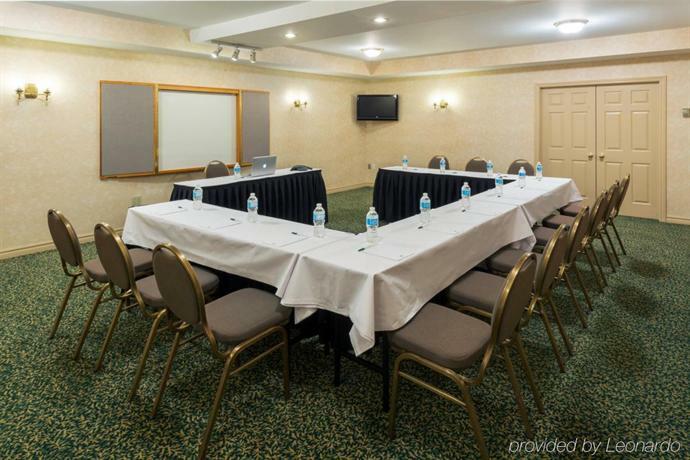 All rooms include free Wi-Fi, free local calls, a flat screen TV with cable and pay-per-view movies, a coffeemaker, a mini-fridge, a microwave, a desk with ergonomic chair, an iron and ironing board, a hair dryer and air conditioning. 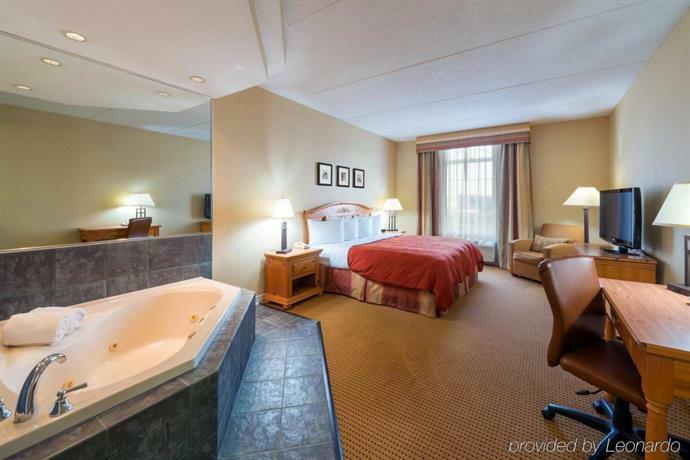 Some rooms include a 42" flat screen TV and a 2-person hot tub. 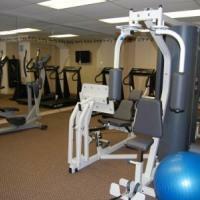 Accessible rooms are available. A free breakfast buffet with hot and cold choices is served from 6 am to 9:30 am on weekdays, and from 7 am to 10:30 am on weekends and holidays. 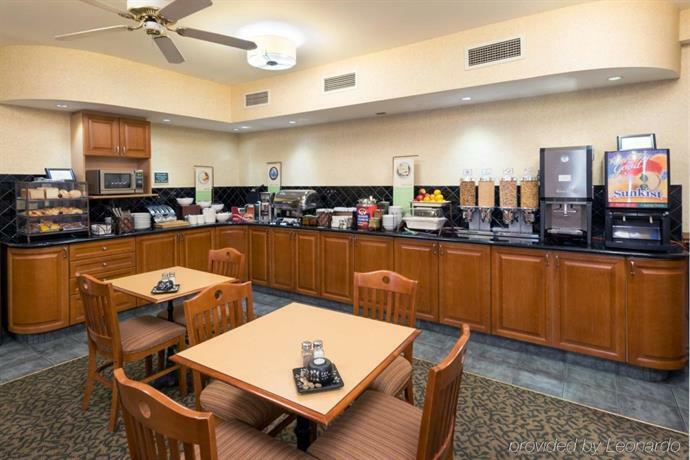 A free hot beverage and cookie station is open 24 hours per day. There is no restaurant on site, but guests will find a Tim Hortons and Wendy's next door and a Boston Pizza and Baton Rouge Steakhouse & Bar a 5-minute drive away. Hotel amenities include a fitness centre, a business centre, a lending book library, a guest laundry, dry cleaning, free newspapers, safety deposit boxes and meeting rooms. What's nearby? Mall shopping at Oakville Place is an 8-minute drive away. Oakville Entertainment Centrum is a 23-minute walk or 6-minute drive. The Deerfield Golf Course is a 13-minute drive. 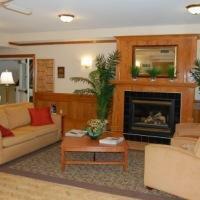 Guests typically enjoyed their stay and left good scores. 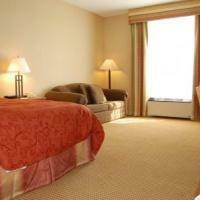 Rooms were clean and spacious with large bathrooms and comfy beds. Guests liked the location. 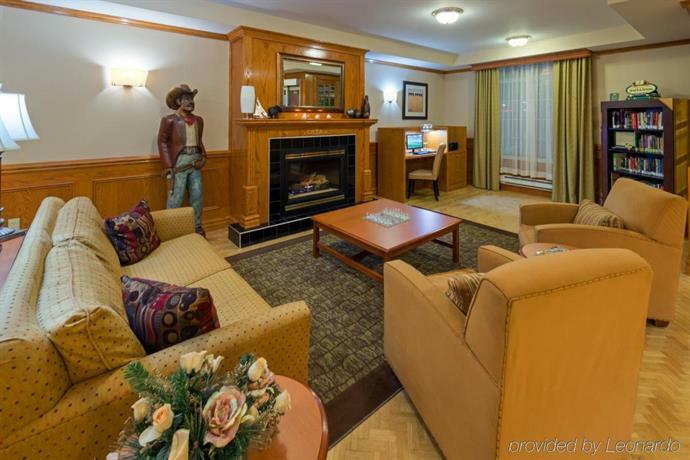 It was quiet and had easy access to the QEW Highway which offers easy access to area attractions, the airport and downtown Toronto. The Tim Hortons next door was handy and shopping and restaurants were a short drive away. Breakfast was typically well liked and plentiful. 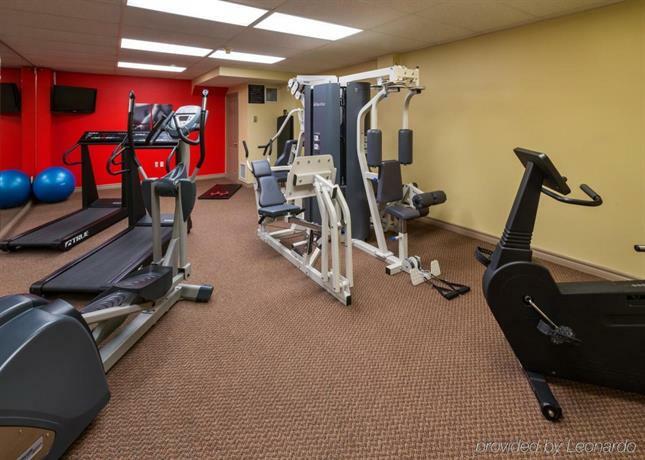 Guests also liked: high quality work out equipment, free coffee and cookie station in lobby, the free breakfast which added value and lots of parking. 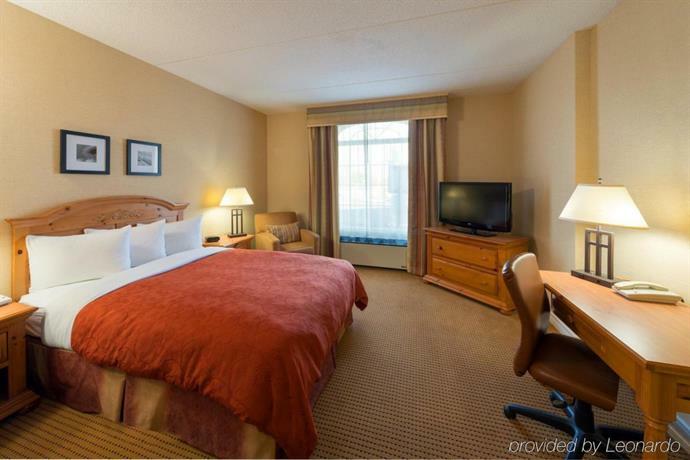 Recent room complaints were: no bathroom fan, bed was hard, AC did not work properly, uncomfortable pillows and carpet and sofabed needs a refresh. Noise disturbance was mentioned from: guests partying and a neighbour’s TV. 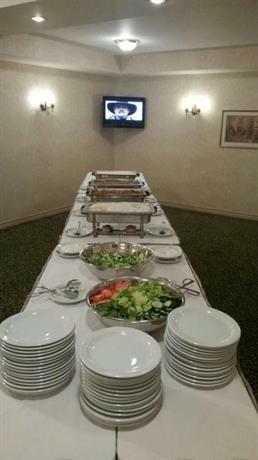 Other comments found were: breakfast area was small, buffet could be laid out better, no elevator, no pool, and décor in hallways looks tired. TripAdvisor.com guest reviewers ranked this hotel #2 out of 11 Oakville hotels, with ratings of 4.5 out of 5 based on 191 reviews. 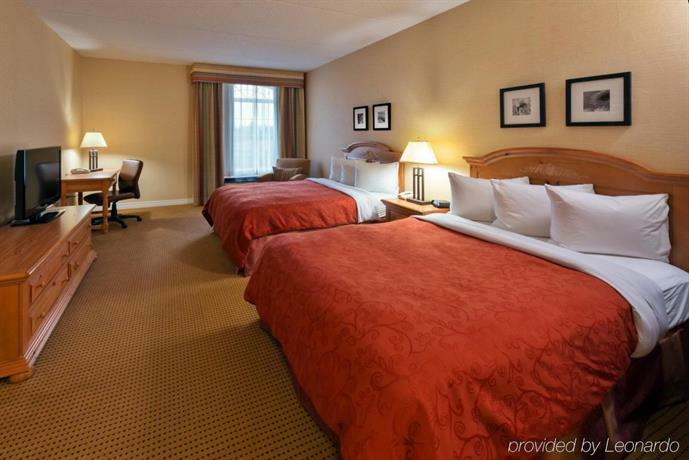 Booking.com guest reviewers rated this hotel 8.4 out of 10, based on 97 reviews. 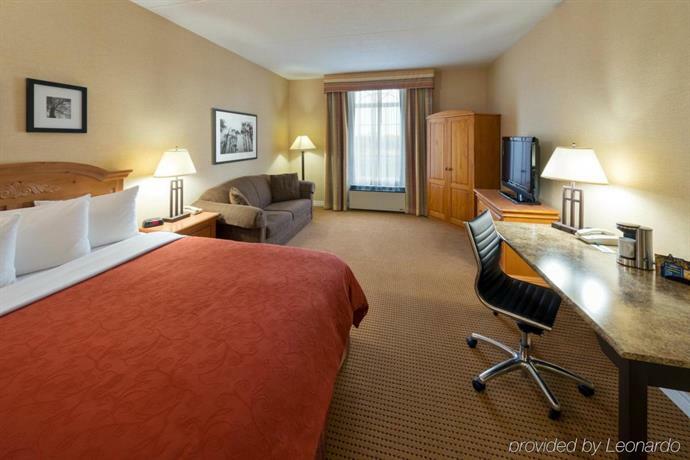 Expedia.ca guest reviewers rated this hotel 4.4 out of 5, based on 365 reviews. 96% of guests would recommend this hotel. 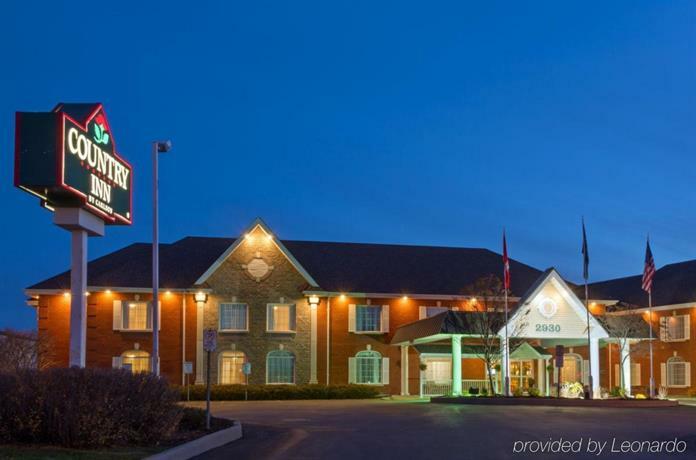 The average guest rating for Quality Inn & Suites Oakville Ontario is 8.7 out of 10 based on 605 reviews from past guests. 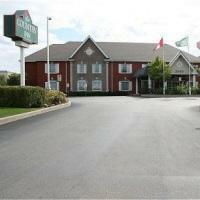 This average guest rating ranks Quality Inn & Suites Oakville Ontario at #3 out of 10 hotels in Oakville.